Implementing ClearPoint allows us to incorporate a robust method of tracking service performance and sharing meaningful information with our citizens highlighting the value we deliver. The ease-of-use and availability of the system at all levels within the City provides opportunities for our employees to focus on process improvement and innovation. Nestled between Denver and the Rocky Mountains, the City of Arvada, Colorado, is used to looking at the horizon. The city is moving toward fulfilling the City Council’s 6-year Strategic Plan with FOCUS Arvada, which serves as the performance management system. With rapid growth along the Front Range of Colorado, the city is committed to aligning performance budgeting with results-focused strategic planning to enhance service delivery and customer experience. As city staff worked to execute the Council’s Strategic Plan, it became clear they needed a software solution that could meet their vision of dreaming big and delivering. Given their experience with strategic planning, staff had a clear idea of what they expected from a software solution. They were looking for a reliable, easy-to-use tool that could grow with them as their journey continued. After a competitive bidding process, ClearPoint was selected. Implementation began in the Spring of 2016 and the Performance Budget Manager, a member of the City Manager’s Office, ran the deployment. The initial phase included basic metric management, with users getting accustomed to the new tool. Before long, ClearPoint’s ease-of-use and powerful summary report options resulted in the city using the software to run their quarterly STAT meetings. It was clear the tool could meet a variety of Arvada’s needs. Buy-in spread like wildfire. City employees in all departments have access to the tool and manage their own performance measures. With autonomy and accountability being the focal points, users were excited to have access to a flexible and reliable tool. The Performance Budget Manager recognized that employees at Arvada, when given the right amount of freedom, will take their performance management to the next level, executing strategy commensurate with those Rocky Mountain peaks in their backyard. An unexpected, but certainly welcome, byproduct of giving users autonomy within the tool came when users began adding projects that linked to their performance metrics. Arvada was aware of the project management features in ClearPoint, but did not expect city employees to start using it in such unique ways. Departments took different approaches to project management and the robust ClearPoint PM features allowed them to track projects in manners that worked best for them. For the Parks and Urban Design Architects, this meant tackling long-term projects, such as ensuring no citizen lives more than a ten-minute walk from the nearest park. Project pages are designed to tell a story and provide a clear description of what the project is, why they are undertaking it, how it contributes to the overall strategy, and who is the responsible party. Tracking all their projects in the same place has allowed the landscape architects and City leadership to visualize how projects overlap and allocate resources as necessary. As Jefferson County, Colorado grows, all local 911 Dispatch Centers–including Arvada’s–are being consolidated into one regional dispatch center called JeffCom. The Arvada Police Department is heavily involved in this project which includes Arvada staff, county staff, and employees from other cities within the county. All phases of the project are being tracked in ClearPoint so Arvada Police can monitor the project milestones, visualize the project in a Gantt Chart, use owner and collaborator fields to see who the responsible parties are, and upload attachments to be shared with others, all in one central location. Within the Office of Performance Management, a unique cross-department team of individuals known as “Process Improvement Ninjas” assists every department utilizing lean principles. They take a deep dive into a problematic process and utilize ClearPoint to document why change is needed, current and future states, gap analysis and process mapping. Creating standardized templates within ClearPoint allows them to quickly and easily replicate their own process to plan a project for a department. The approach saves time so they can focus on executing the improvement plan events instead of building it. Transparency and accountability have always been important at the city. Citizen involvement and engagement is crucial to success. Recently, Arvada leveraged ClearPoint to share their efforts and results with citizens on their FOCUS Arvada Performance Dashboard. Citizens can view the progress the city is making toward achieving City Council Strategic Results and Departmental performance measures. Big things are happening in Arvada. City staff are dreaming big, and most importantly, they are delivering. With a software solution to track their vital performance metrics and key projects, the City of Arvada can deliver superior services to enhance the lives of everyone in their community. The strategic management processes the College put in place has propelled the College ahead in all of its strategies. One area that has benefited greatly is external partnerships. Austin Resource Recovery (ARR), a department within the City of Austin, TX, is committed to providing its citizens with the highest quality services. To help meet that goal, they use performance measure data. 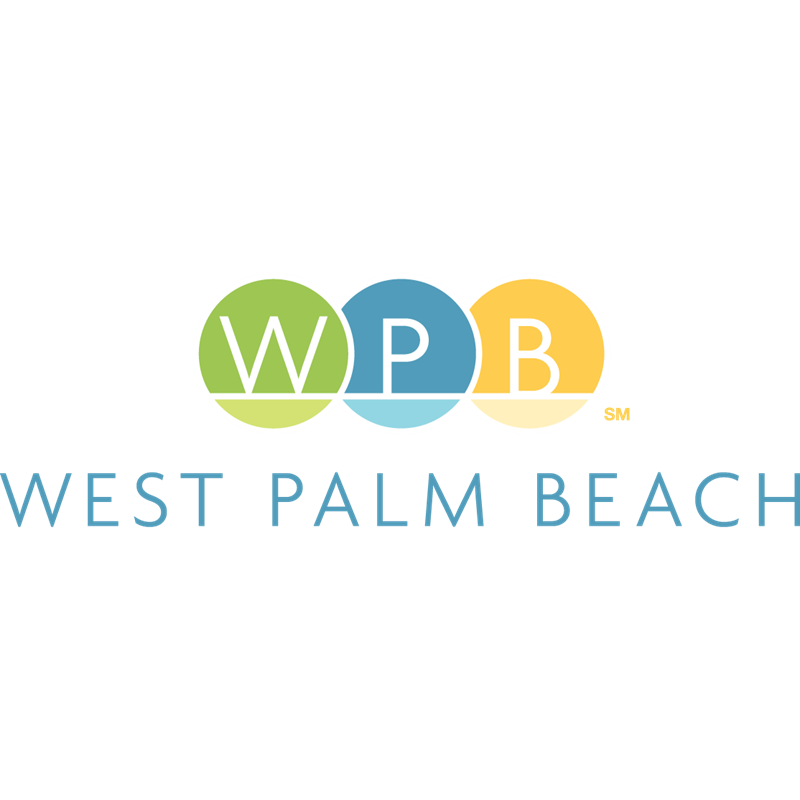 The City of West Palm Beach began the strategic planning process a few years ago with the introduction of ClearPoint.